with December weather not being able to make up its mind, I leave behind my trailrunners and am in need of some boots. 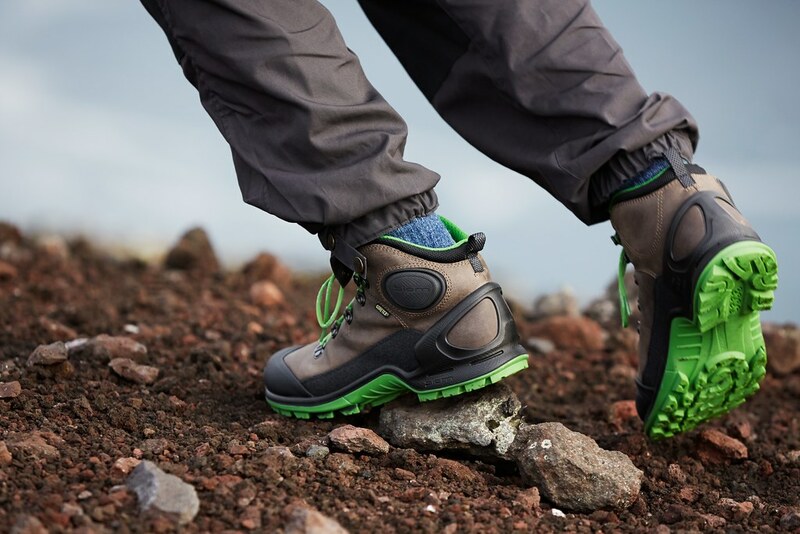 Yes, some ankle high boots should be in this slush/ rain/ snow and cold mix weather just right, and ECCO makes just the shoe I had in mind: The ECCO BIOM Terrain. It’s available for Women and Men, and both have a Gore-Tex® lining to keep the slush away from the feet as well as a Yak leather upper that survives scrambles on sharp rocks. Oh, and great grip they have too. These should be great in the snow & slush, and my warm and happy toes will thank you for your kindness! Read The Rules. 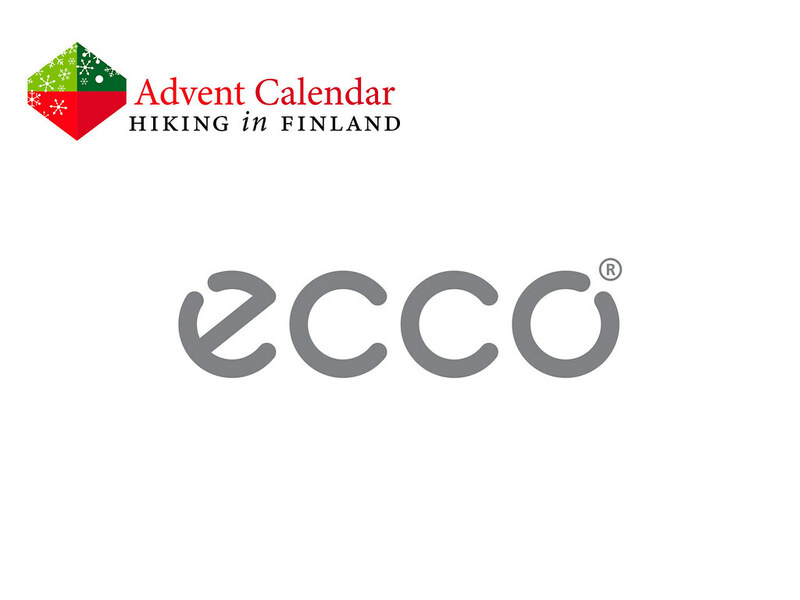 The winner gets to choose the size, colour and fit (female or male) for one pair of ECCO BIOM terrain boots. This prize will only be sent to a winner in Finland.